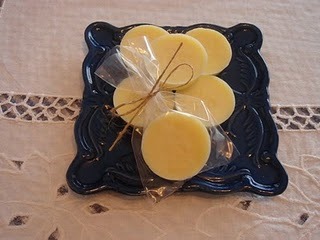 The bar lotion that Kelly makes through the Old House Mercantile Annex program is wonderful! I have an issue with eczema on my right hand. It drives me crazy in the mornings mostly. I wake up itching and scratching it and I try to find relief, but nothing seems to help. Not even all the things the doctor has suggested. Until now. Kelly, sweetheart that she is, sent me a bar to sample. I have been using this lotion bar before bed every night. I rub it in and in the morning no itchies! (It took a few days as the itchiness gradually wore off.) It has been wonderful! 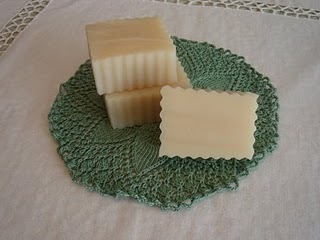 If you have troubles with itchiness give Kelly's bar lotion or soap a try! The feet! How could I forget the feet! Yes, they work great on mine, too! I guess I was just so happy about the help with the eczema that I forgot the feet! LOL! Hugs!